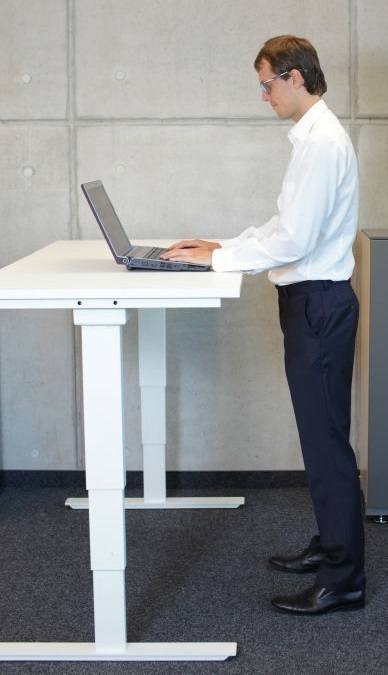 Standing desks: Fad or fun? Has anyone ever tried one and do you think it was fun to switch up the sitting with some standing or just plain painful and annoying? I wasn't planning on spending serious money on it. It would've been a cheap DIY-project and probably only spend like 2 hours a day at it at home when I've already sat for like 7 hours at work. Keiryu Well as a project to make at home it's a nice thing to do. I always like to spend my time with some manual work keeps the hands of the knifes....sometimes...As long as it's not paying for it i say go for it.